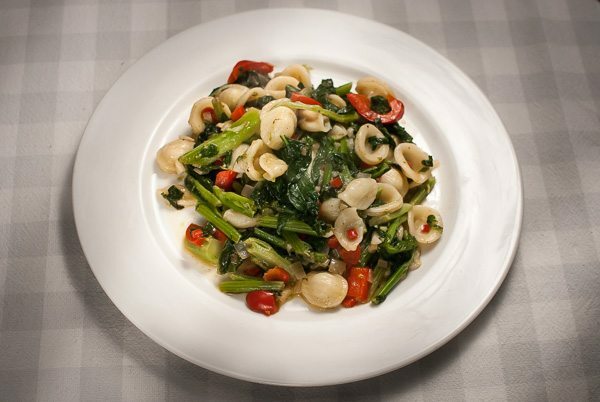 See all our Orecchiette recipes below. If there's a recipe you want us to add then tweet us @WhatDadCooked. 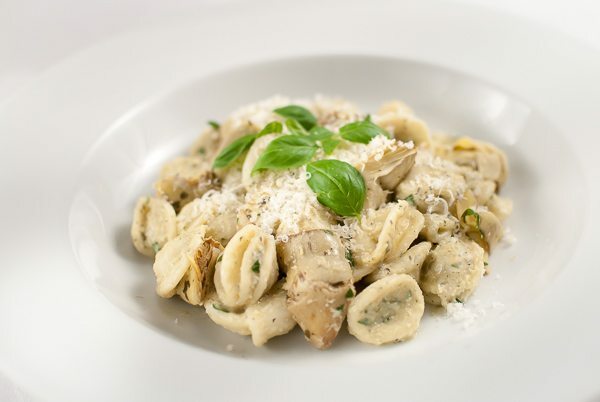 This vegetarian artichoke pesto-style sauce is perfect with oreccihette pasta shapes. It works a treat.